Reduced for quick sale! 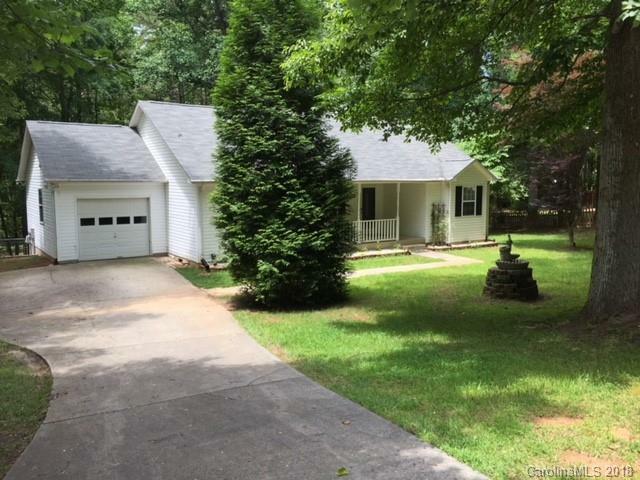 Cozy Ranch with Lake Norman access! New flooring throughout and brand new HVAC in 2018. Great location with creek in back that runs into Lake Norman. Wooded yard and large deck off back. Home is being sold AS IS. Home has been occupied by tenant for several years. Great investment property. 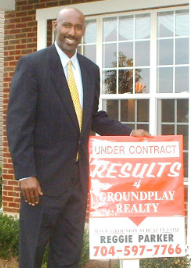 Previous contract lost due to an inspection issue. Seller does not have details or inspection report and will disclose material facts as soon as written information is provided. Seller would like a quick close so only cash offers will be considered.